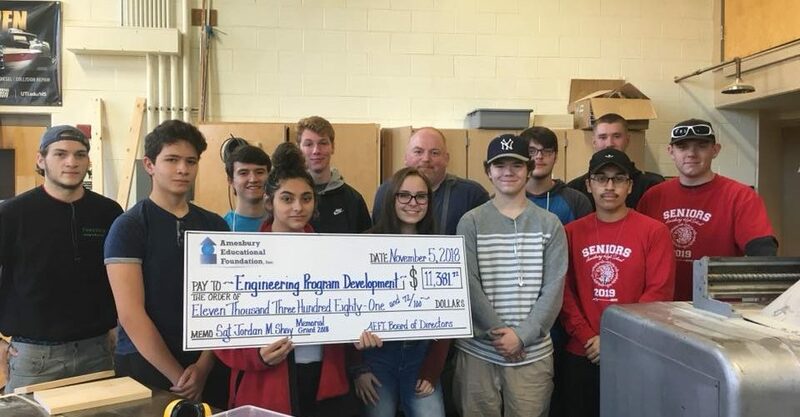 Home | Amesbury Educational Foundation, Inc.
To date, AEFI has awarded more than $500,000 in grants. The grants are designed to encourage and support collaborative efforts among teachers, administrators, parents, and community organizations, based on merit and innovation. 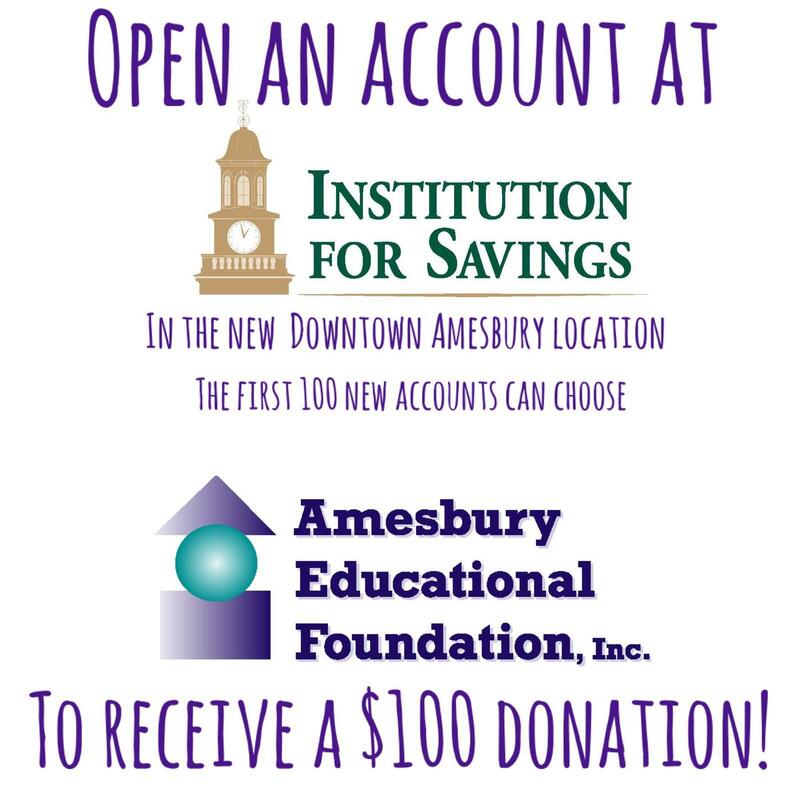 The Amesbury Educational Foundation is a tax-exempt, nonprofit organization that is independent of the Amesbury Public Schools. 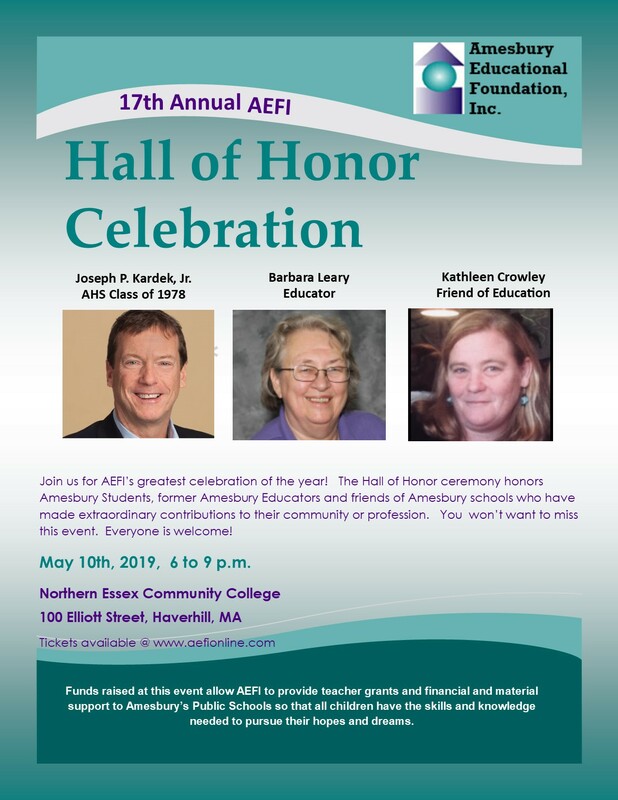 Our Board of Directors represents a cross section of business leaders, parents, community volunteers and educators who have a passion for creating a second-to-none learning environment for Amesbury students. Thank you to our prominent sponsors!